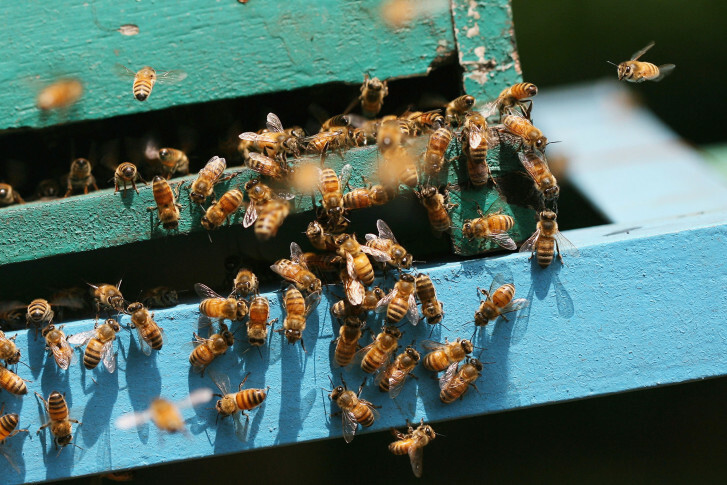 More than 40% of insect species could become extinct in the next few decades due to pesticide use and other factors, with a potentially “catastrophic” effect on the planet, a new report warns. 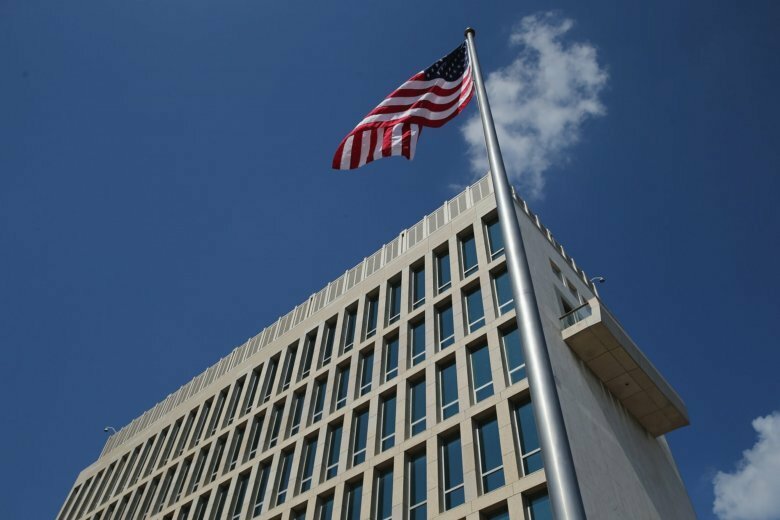 After analyzing the recording, scientists say the source of the piercing noise said to be a “sonic attack” — described by the diplomats’ as “buzzing,” “grinding metal” and “piercing squeals” — could be an echoing call of a cricket. Caroline Harvey has won the Sophie Kerr prize, valued at $63,711 this year. 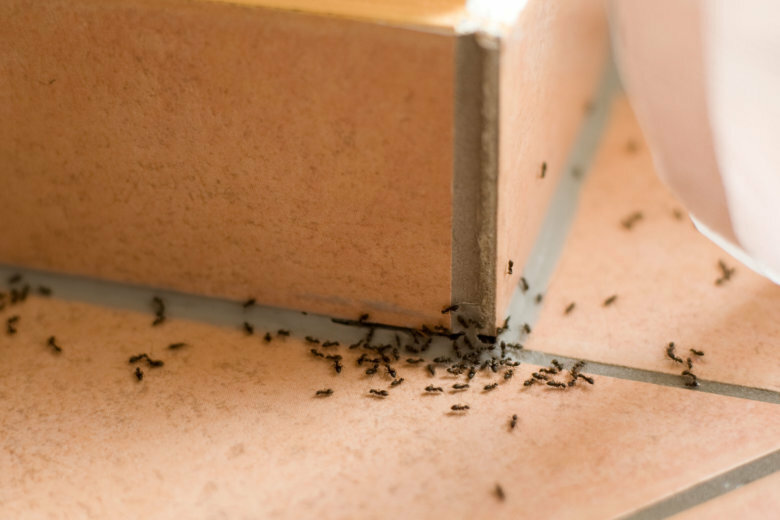 Are ants taking over your house? 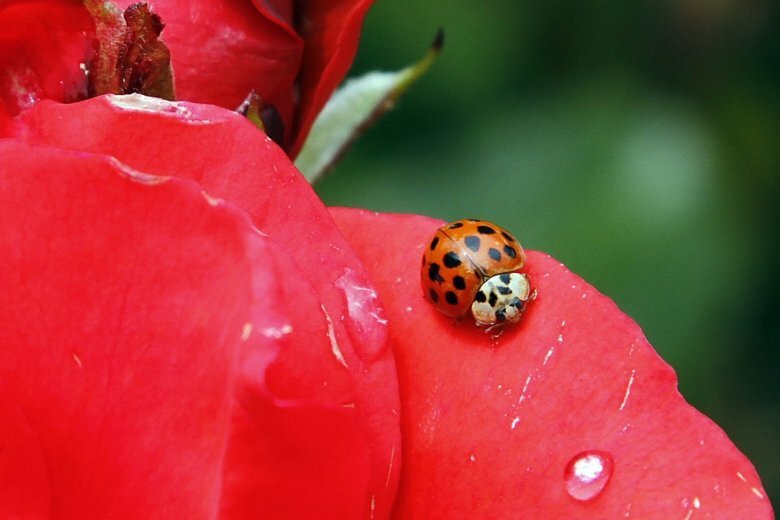 WTOP Garden Editor Mike McGrath gives tips on how to keep these irritating insects out of your home. 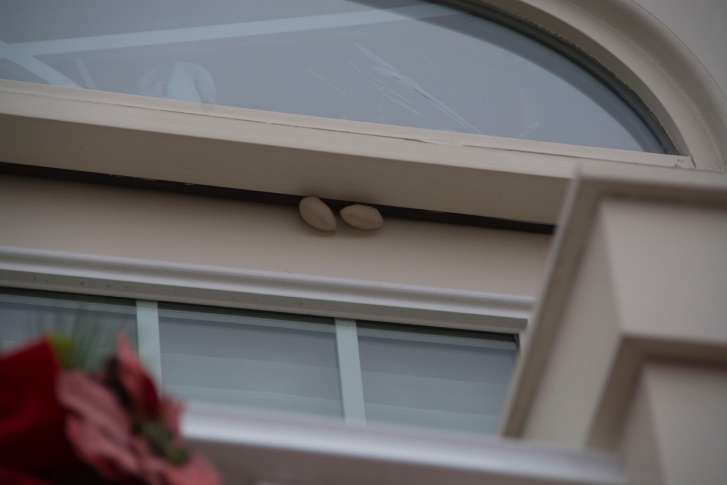 Pam in Ashburn think she has insect cocoons outside her balcony. WTOP Garden Editor Mike McGrath identifies that those things are — and while most people fear them, they shouldn’t. 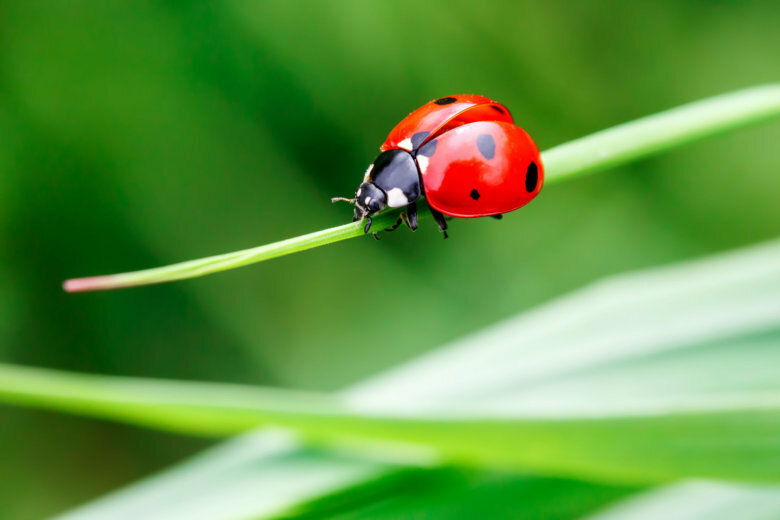 Garden Editor Mike McGrath has tips on how to rid your home of insect pests like yellow jackets, grubs and even mosquitoes. On the ground and hanging from tree limbs, traps are in place to catch mosquitoes. 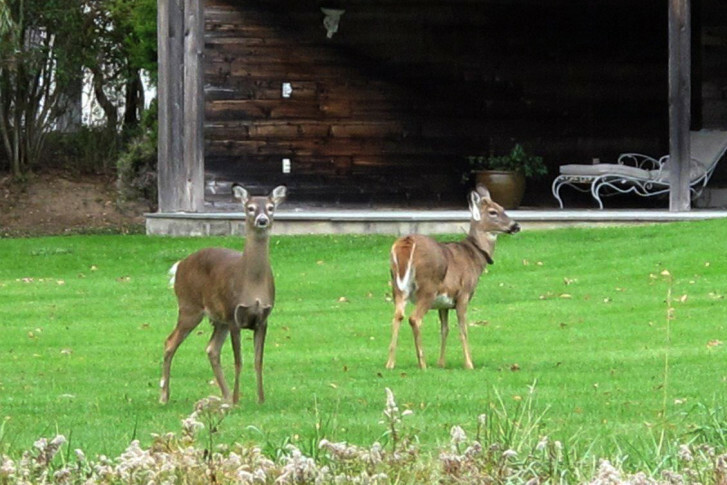 Luring in insects is the first step in an elaborate process that can serve as an early warning system if viruses like Zika, West Nile, Chikungunya or Dengue begin to crop up in the District. 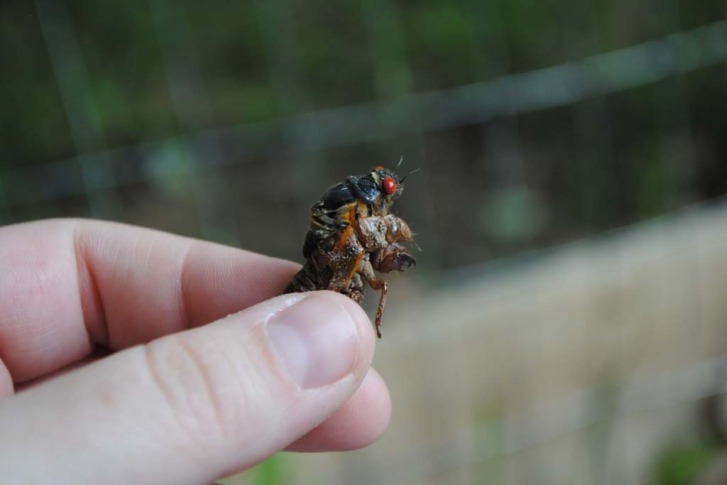 But other areas, including parts of Maryland, will be in for something “spectacular,” according to the University of Maryland College Park’s resident bug guy. 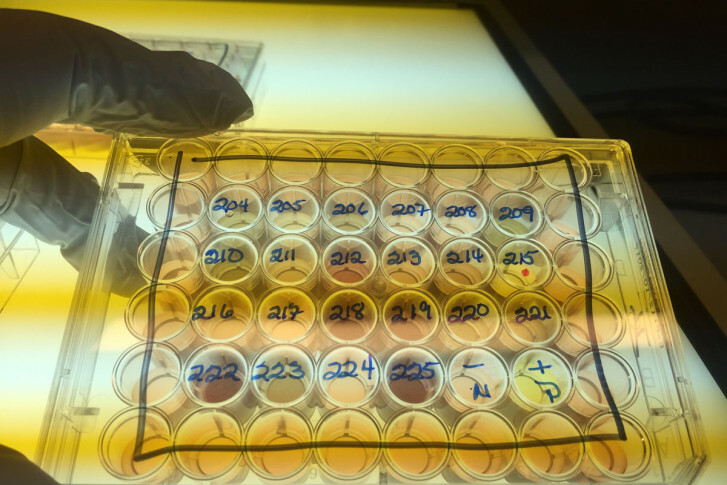 Researchers at Johns Hopkins University say they have found a new way to target insects in an environmentally safe way. 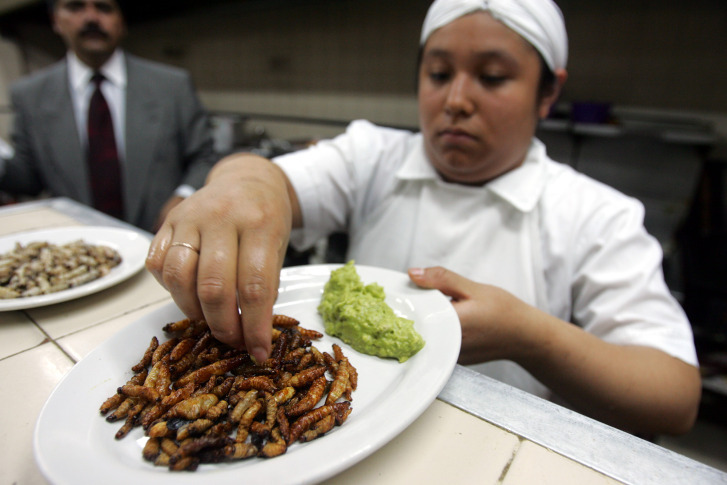 Interested in trying a grasshopper burger with a side of mealworm fries? 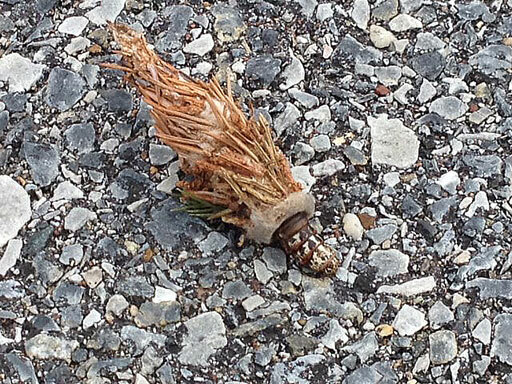 A food pop-up is serving free lunch in D.C.
Evergreens throughout the region are being confronted with a new kind of enemy: the bagworm. 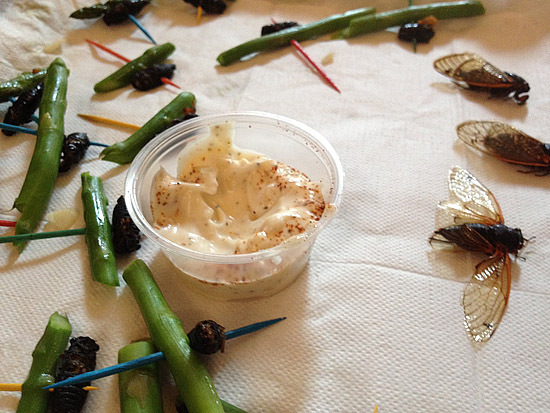 Could eating bugs solve world hunger and be delicious?